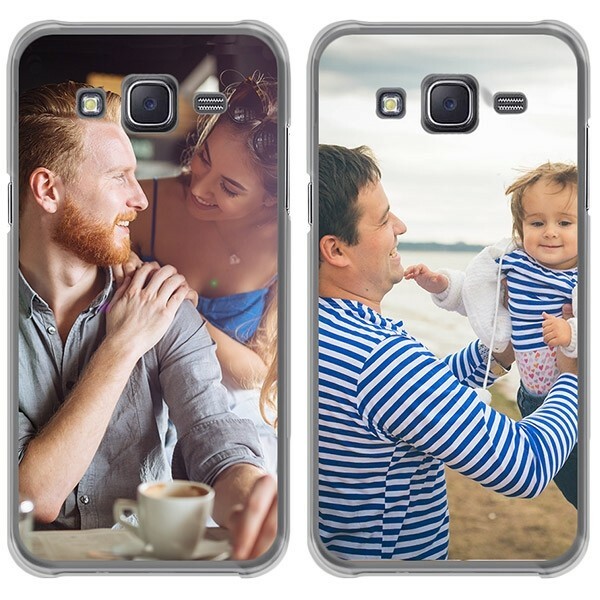 A phone personalised case for Galaxy J5 (2015) Print with your own photo, logo or text on your case. Protect your device against damage. 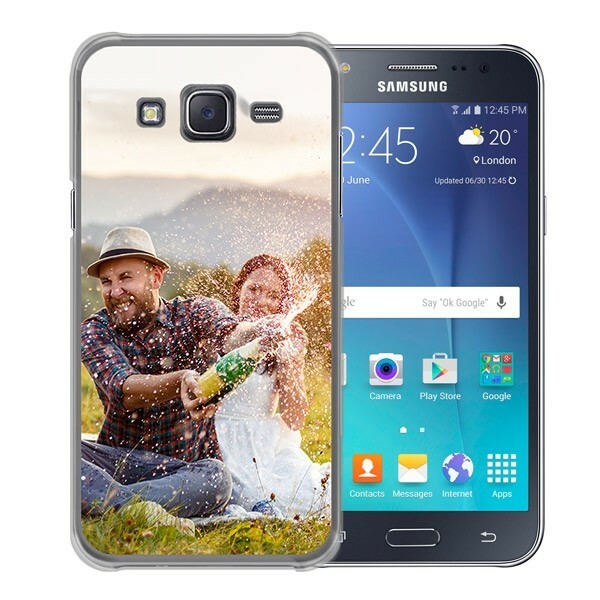 Design your own Samsung Galaxy J5 2015 transparent soft case. Let the Picasso in you loose and design your personal Samsung Galaxy J5 (2015) case. Let your creativity run wild. The customiser at GoCustomized is entertaining and easy to understand. Samsung J5 (2015) is a luxury phone that you do not want to damage it. The Samsung Galaxy J5 is fragile device that can quickly slip out of your hands. With a case from GoCustomized this is no longer an issue. Use your imagination and design a unique case. For almost all Samsung devices, Gocustomized has a cover available. Gocustomized knows how to protect your device while still making your Samsung Galaxy J5 beautiful. Our cases are made from premium plastic and is therefore the perfect protection for your Samsung Galaxy J5. You can make your case as fun or crazy as you want by using the buttons on the editing program. You will be amazed at the results. Do you want to see for yourself what effect this gives? Check now how it works! 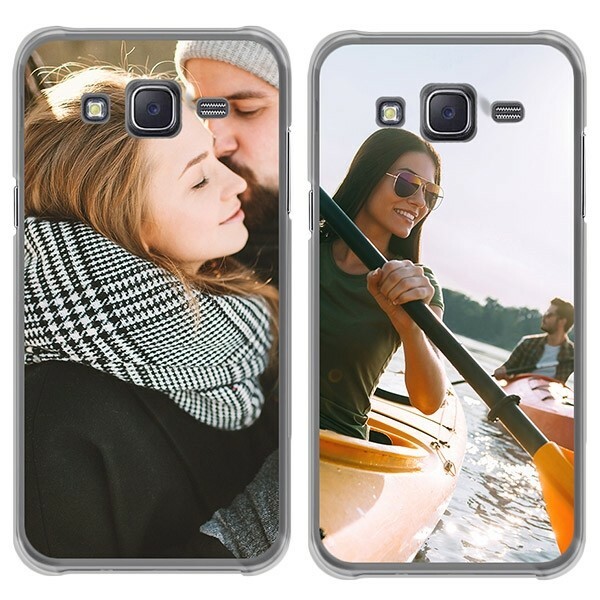 If everything is to your liking on your Samsung Galaxy J5 then you’re ready to order the cover! We get to work right away once the order is placed. So you can enjoy as soon as possible of your own customized Samsung Galaxy J5 (2015) case. All cases are tidy and made with care.